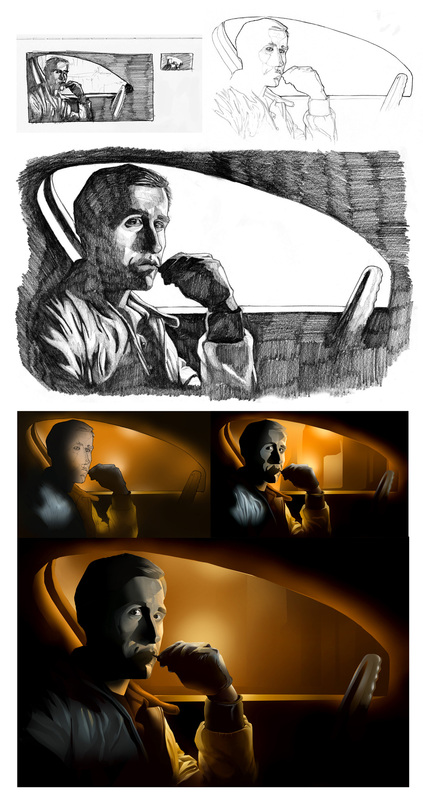 Working on a new technique… Process below. You’ve got some real cool images there. I really like the movie images, BladeRunner image is especially cool. Great work. Thanks again. This was the first image I produced using a new painting process in Photoshop. Yeah I’m a movie fan and enjoy fan art. 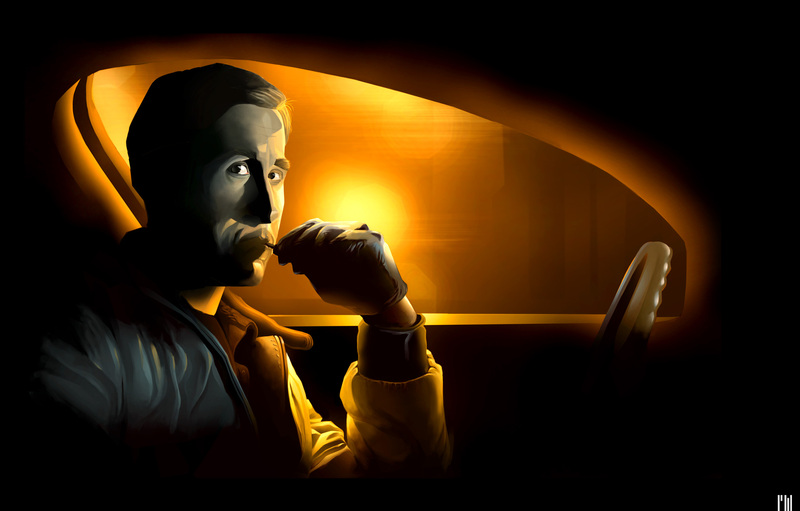 The Blade Runner image was done Painter.